The spider monkeys have noticed that Ajayu is blind. As it is their nature with weak animals, they are entering his enclosure, stealing his food and bullying him. We cannot allow this. The only solution is to urgently seal Ajayu’s enclosure, which means building a large mesh roof. You can make a difference in Ajayu’s life! 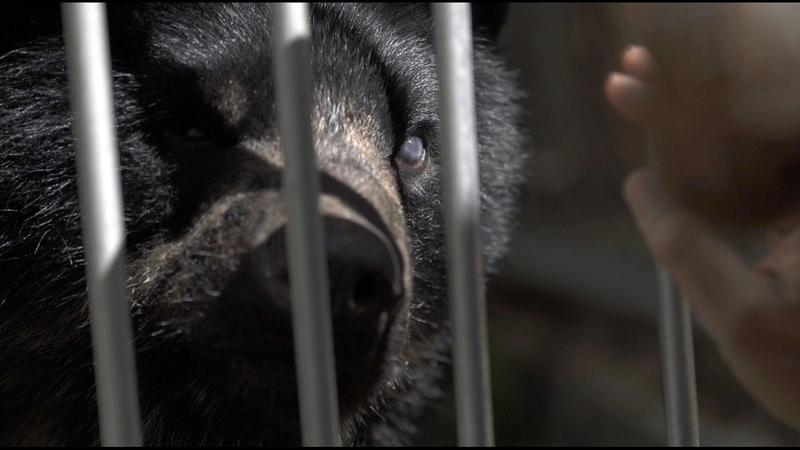 Ajayu was saved by the police in Cochabamba from being brutally beaten to death by a local nearby community in 2016. He arrived to La Paz and La Senda Verde took care of his treatments. He received several surgeries, one to save his left eye and one to save his jaw from a severe infection. He stopped eating for days and had to be force fed. It was quite a struggle to save him, but with time he got better and is now weighing 100 kilograms. As a result from this brutal story is that LSV has become more involved in trying to change legislation in Bolivia to protect this species and avoid stories like this one from happening again. 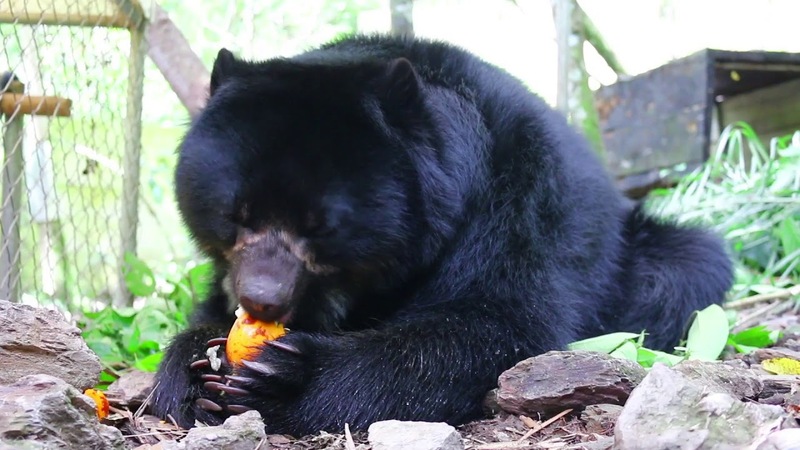 We are now working alongside biologist Ximena Vélez-Liendo to present a law project that will be called the Ajayu law, named after this bear. Ajayu means spirit in Aymara language.